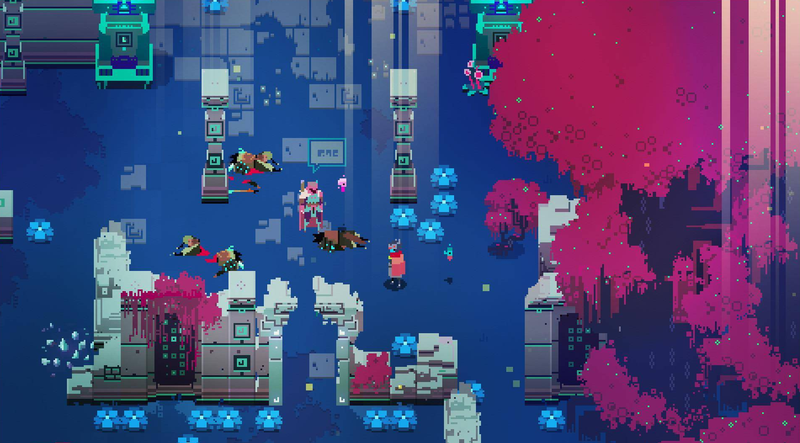 Hyper Light Drifter is currently 50% off on Steam. Hyper Light Drifter is currently 50% off on Steam. For the next 46 hours you’ll be able to get the neon-colored Zelda-like for just $10, assuming you don’t already have it which, why wouldn’t you?